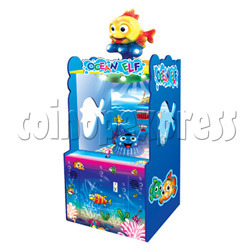 Ocean ELF is a happy catch balls machine which requires good skill. Player needs to catch the balls which come from the sea-jelly by using the control joystick. The more balls player can catch the higher score he will win.